Trey graduated from Clemson University and then got his law degree at Mercer University, graduating in 2005. 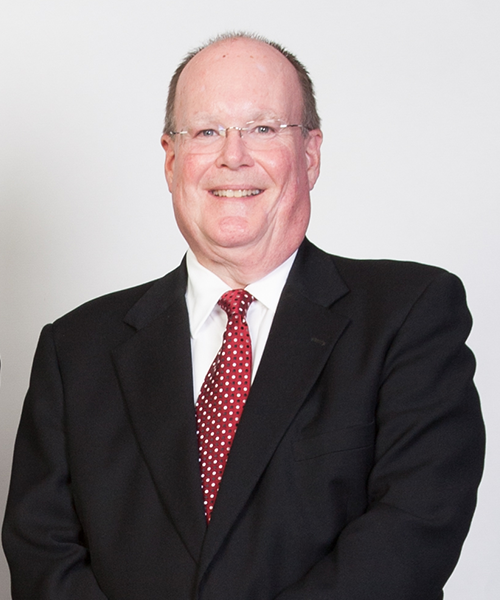 He has worked his entire legal career with Ernie and focuses his practice on motor vehicle collisions and tractor trailer collisions, I-85 collisions. Brad graduated from the University of Georgia in 1976 with double major degrees in journalism and political science. He and Ernie were classmates in law school at Mercer University, and they have practiced law together since 1994. 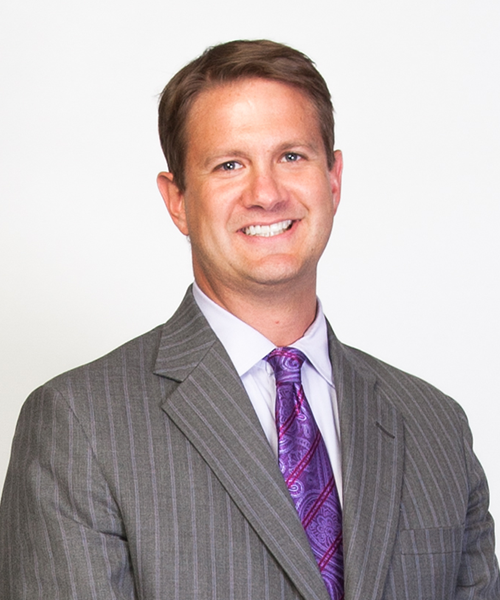 Brad is licensed to practice law in both Georgia and South Carolina.